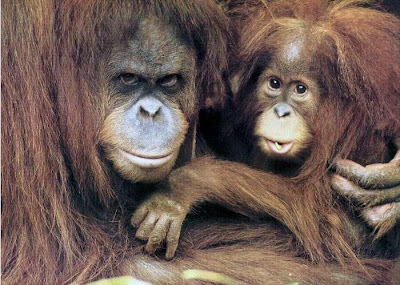 This mother's day why not celebrate by paying tribute to all the orangutan mothers who have been killed or separated from their helpless babies. The growing palm oil industry and forest destruction continue to be the biggest thread to these orangutan mothers. Orangutan babies can be dependent on their mothers for up to six years, they cannot survive on their own when their mothers are taken away from them. 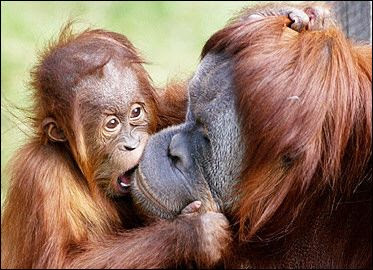 To adopt one of these orphaned orangutans in need of love and support please visit Orangutan Outreach's Adoption Page.